Celebrate Wine, Chocolate and More!! 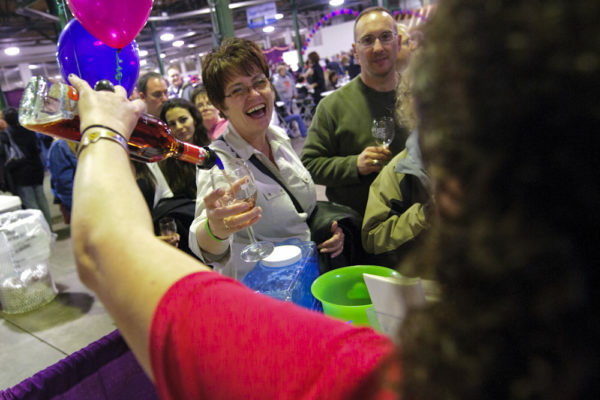 With Wine and Chocolate Festivals throughout New York State and North Carolina, our festivals are wine-lovers’ favorites. Indulge yourself with unlimited wine samples, plus chocolates, great gourmet foods, gifts for the home and body and much more, all for one price. 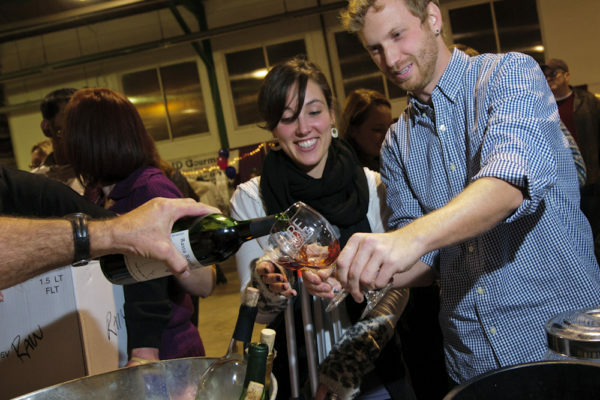 100+ Wines To Sample Sip and savor wines, craft brews, vodkas and ciders. Find something delicious? Buy bottles of your favorites to take home at amazing prices! Enjoy nibbles and delicious gourmet treats from lots of fun food vendors. Make it the perfect date night, girls’ night out or fun with friends. Need some office bonding time? It’s much more fun than a meeting! 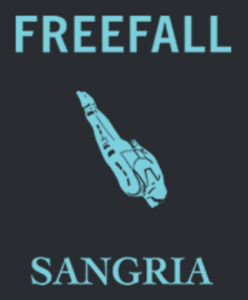 "Because of the Wine and Chocolate Festivals, Freefall Sangria has had the opportunity to share our product with several thousands of people. As a direct result, we are now carried in more stores as well. The event team is very easy to work with, organized, the venue design is classy and uniform. I would highly recommend it to anyone trying to reach the public." 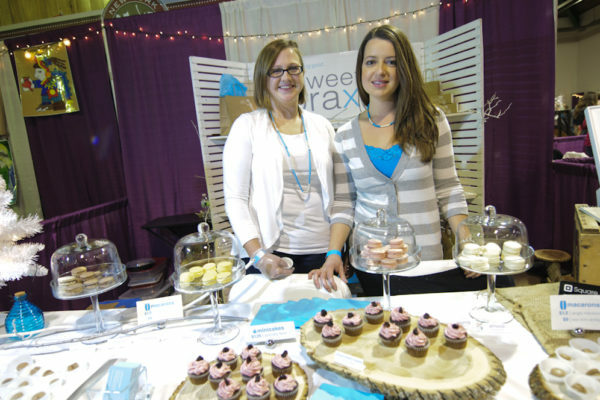 "We love working with the Wine and Chocolate Festival. They are very well organized and well attended events. The event coordinators are informative and helpful and make every event run smoothly. Victorianbourg participates in almost all of their current events and would eagerly participate in any new events that arose in New York State. If we could travel to the Carolinas, we’d participate in those events too! The registration and load-in processes are always smooth, which sets the tone for an exciting and successful event. We strongly recommend participating as a vendor in the Wine and Chocolate Festivals as we have met many new clientele and have acquired new retail store accounts through our participation in the Festivals." "I just wanted to let you know how much I enjoyed being a part of the wine and chocolate festival. It was a very well organized and fun event. I have never done an event quite like this before, but after having such success at your event I will definitely do more! 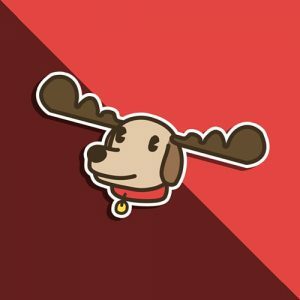 Thank You for organizing such a great event!" "We do over 100 markets and festivals every year and The Wine and Chocolate Shows are hands down one of our favorites. Easy set up, fun, and all are well attended with people who love to shop, highly recommended!"